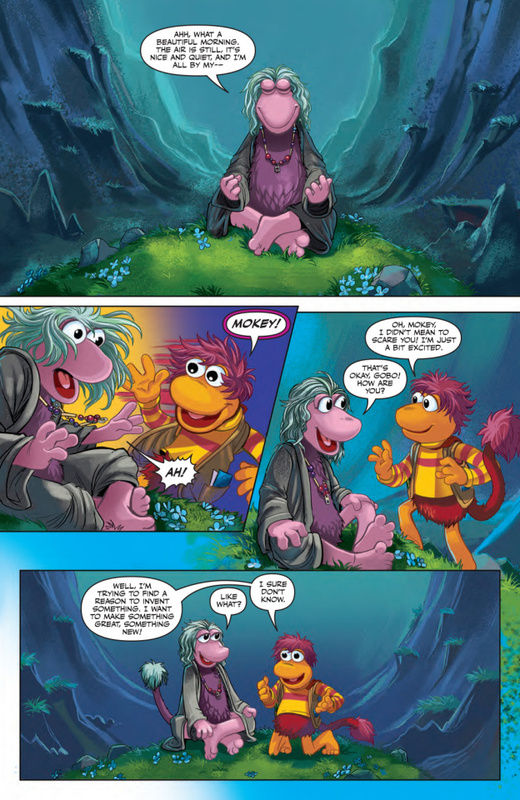 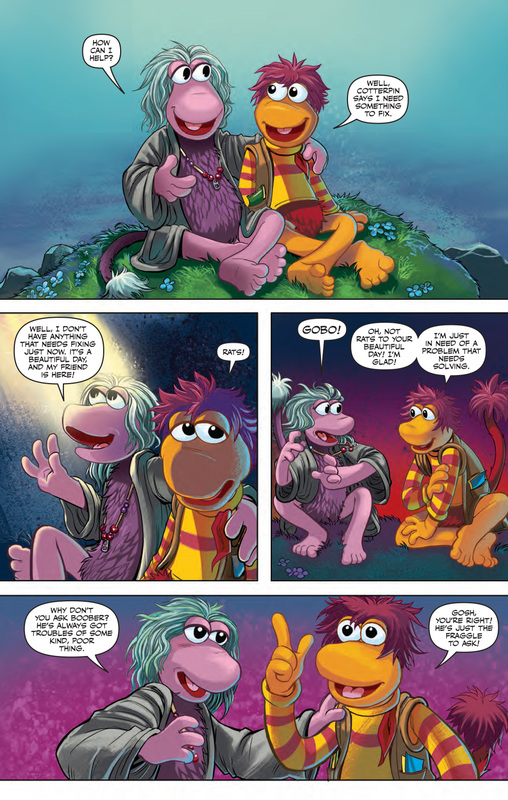 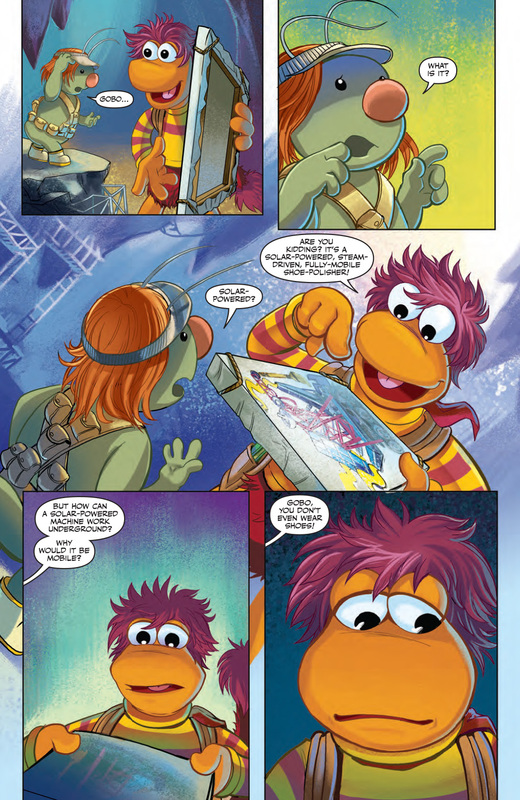 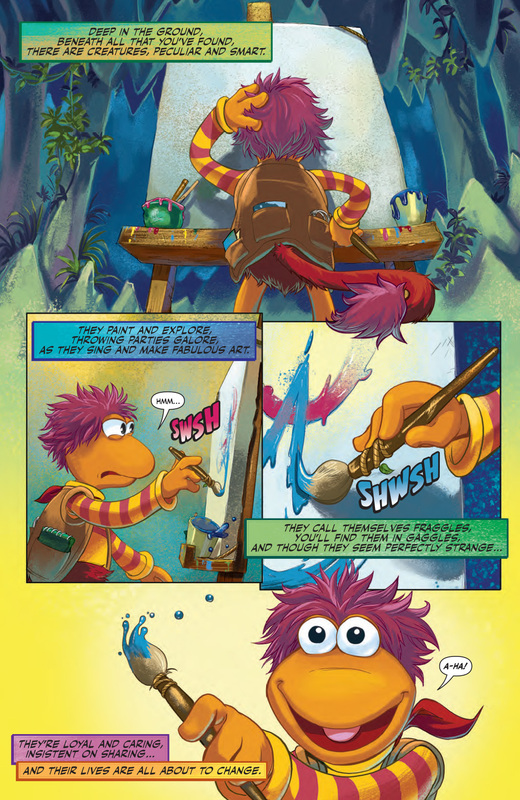 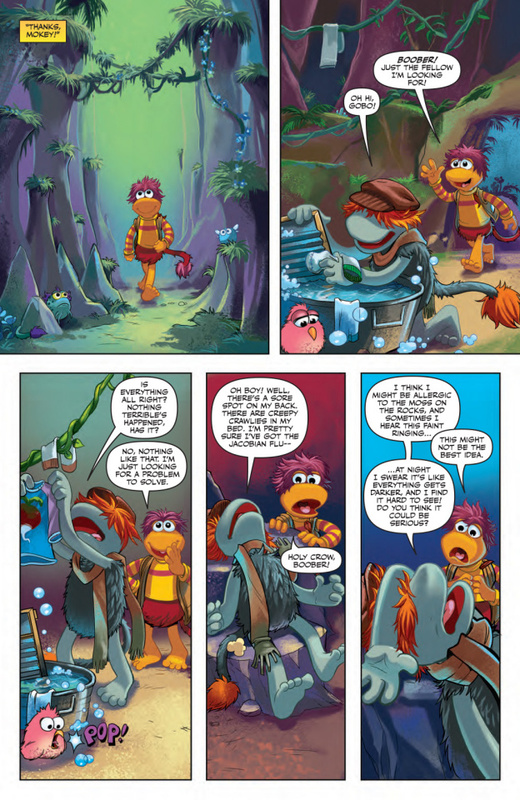 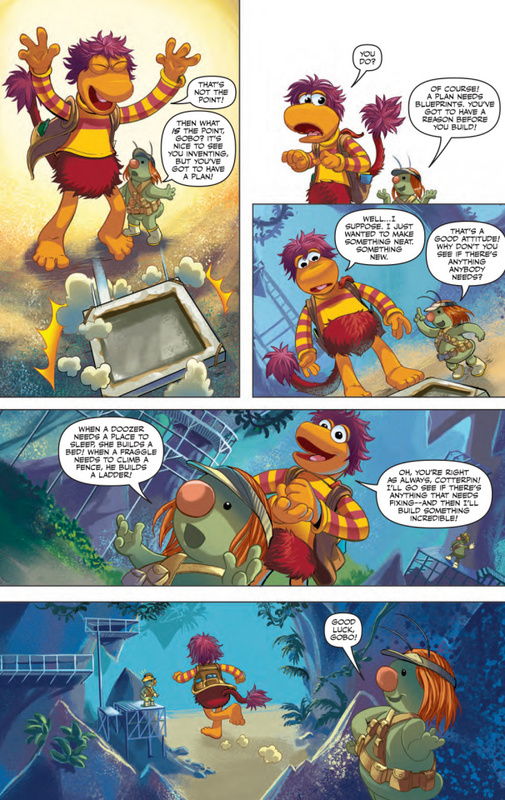 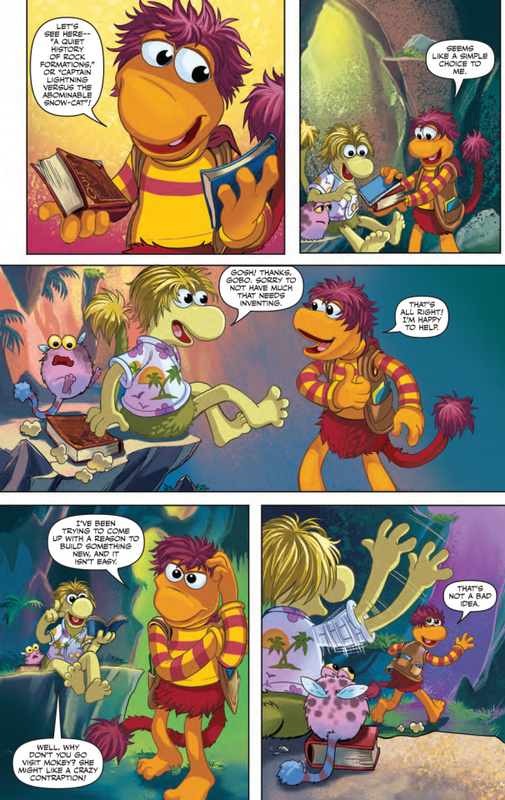 What's to Love: Our Fraggle Rock anthologies were the first comics we published with our friends at The Jim Henson Company and ever since then, we've always wanted to tell an epic, Fraggle-tastic story only possible in comics. 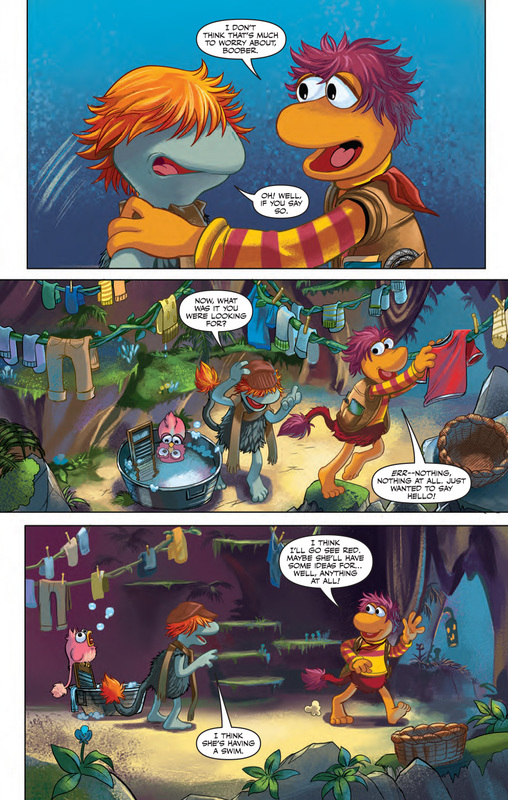 Now we have our chance! 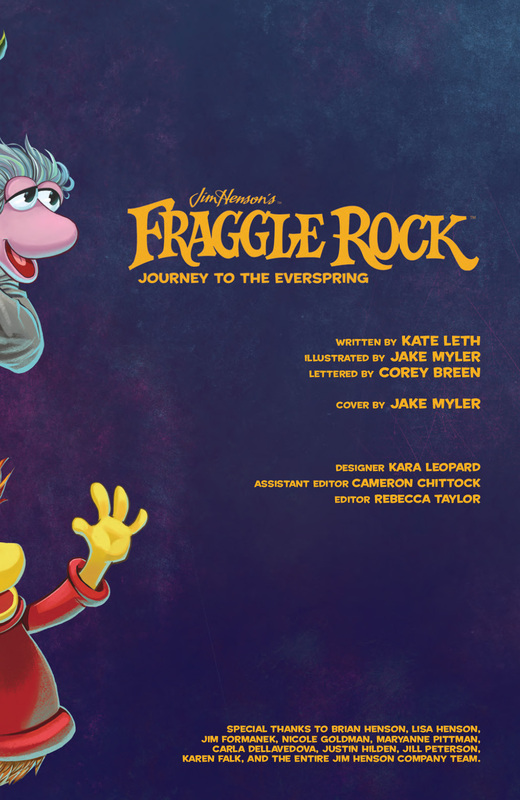 Join New York Times bestselling author Kate Leth (Adventure Time: Seeing Red) and illustrator Jake Myler (Orphan Blade) as they take the beloved characters of Fraggle Rock on their biggest adventure yet. 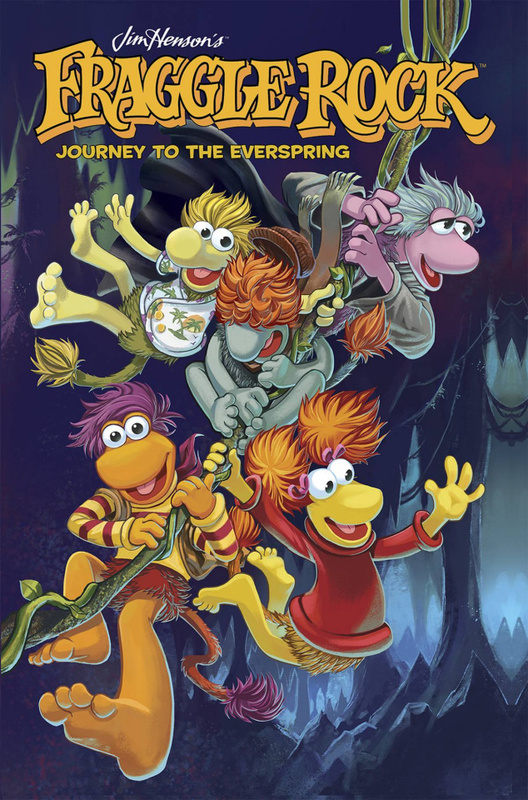 What It Is: When the water supply of Fraggle Rock mysteriously runs dry, Gobo, Red, Mokey, Wembley, and Boober will have to journey deep into the caves of Fraggle Rock to find the fabled Everspring. 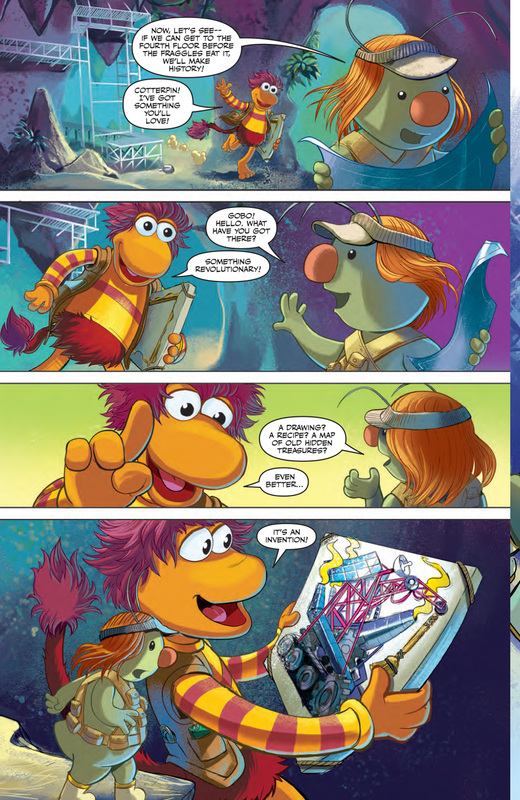 Along the way, they'll encounter spooky creatures, discover the Crystal Caves, and meet a never-before-seen colony of Doozers! 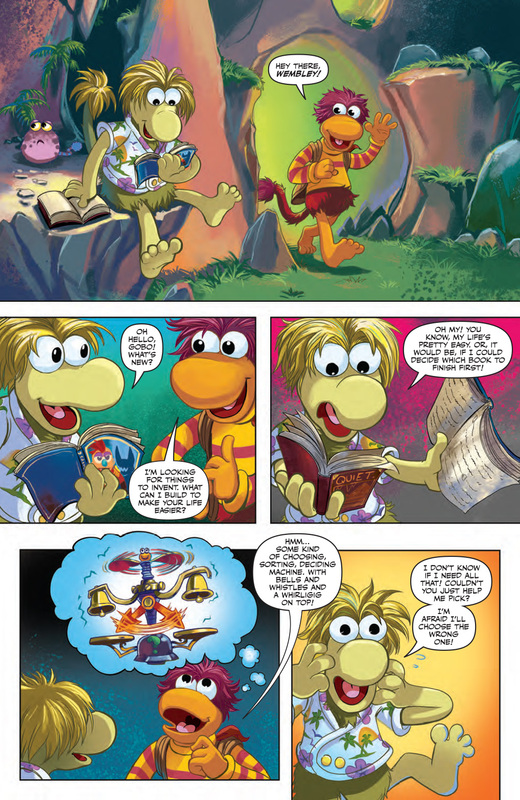 Collects the complete miniseries, issues #1-4.